Both villain and hero of the story, Fox is the quintessential trickster, exposing foolishness and greed with an irreverent flick of his tail. 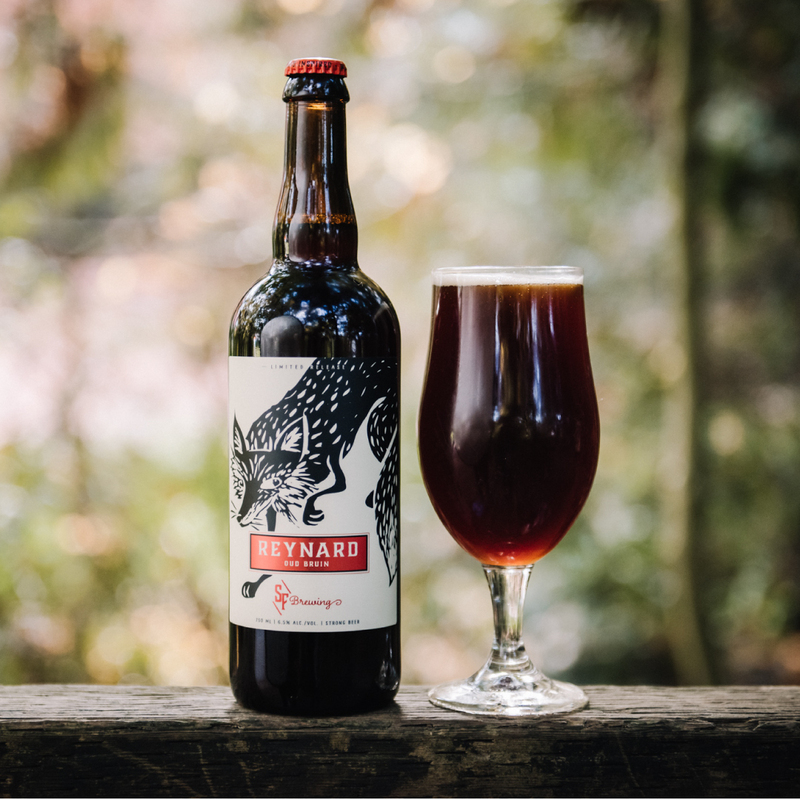 This classic Flemish style beer, with its sweet and sour character is a tribute to Fox’s duality. 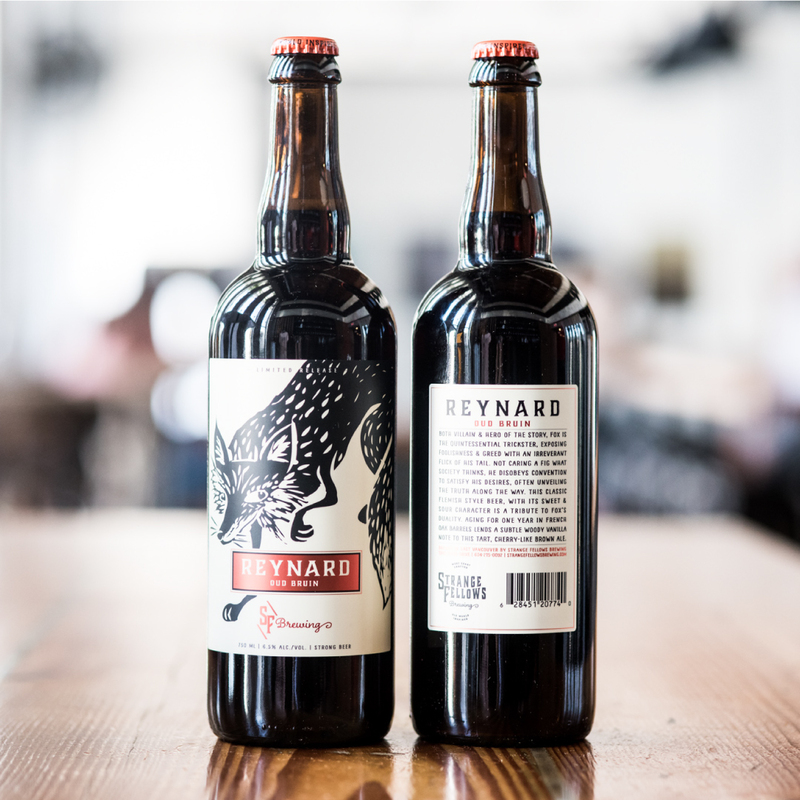 Aging for one year in French oak barrels lends a subtle woody vanilla note to this tart, cherry-like brown ale. 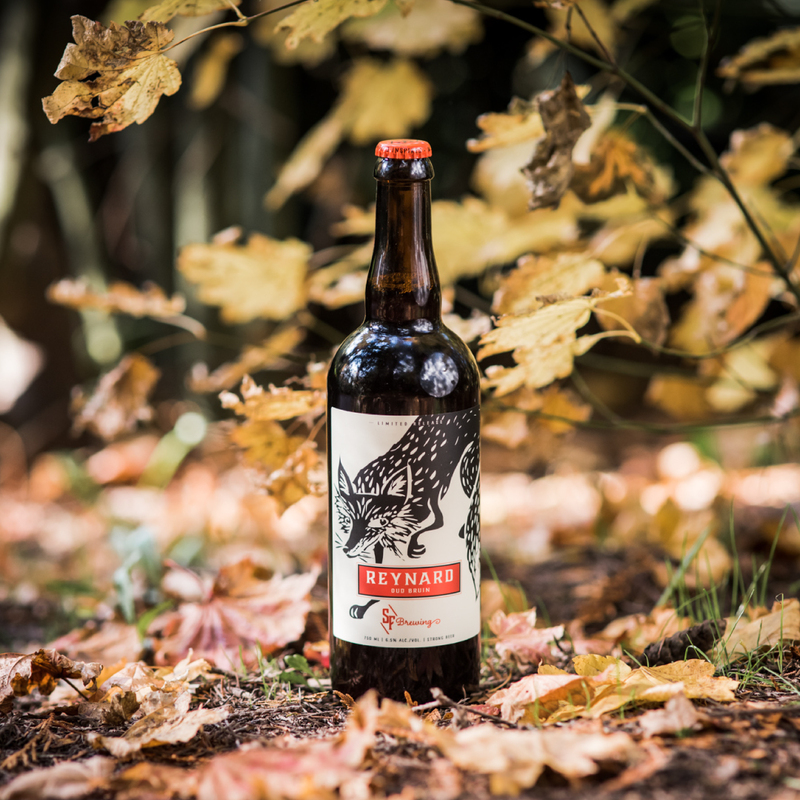 Gold Medal winner at BC Craft Beer Awards 2016 in the European Sour Ale category!